We’re glad to let everybody know that we’re going to have Chinese Lunar New Year holiday from Feb 10th to Feb 24th and will resume on Feb 25th . 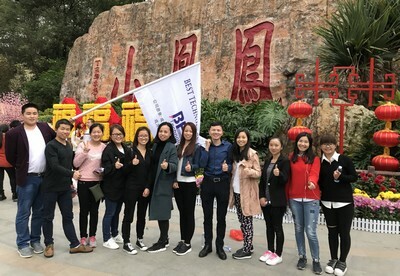 As that holiday was in the Spring, so we also named it as Spring Festival, and everybody will back to their hometown to enjoy the longest happy time of the year. Everybody in our company have worked hard, efficiently, tried every effort to reach our 2017 target. And finally, we have exceeded our personal limitation and got a prosperous 2017. We believe our team will be filled with more fresh energy after resume on Feb 25th. In 2018, let’s see how we can do, what supporting we will do for you, whatever you need is Metal Core PCB, Ceramic PCB, FR4 PCB, Rigid-Flex circuits, or PCBA (SMT) we will always treat you as the VIP of Best Technology, even it is only 1 pcs prototype. Where you are on the Earth, our replies always come in reach you within 12 hours! All the guys in Best Technology have worked hard in 2017. 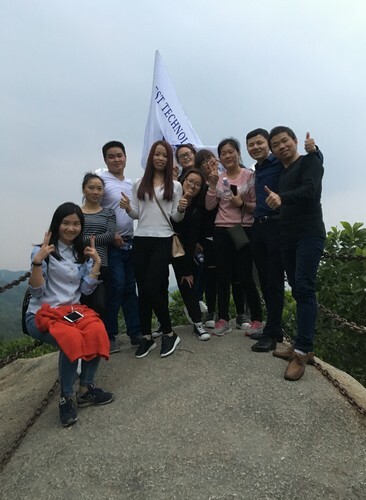 Finally, we finished our sales goal successfully. 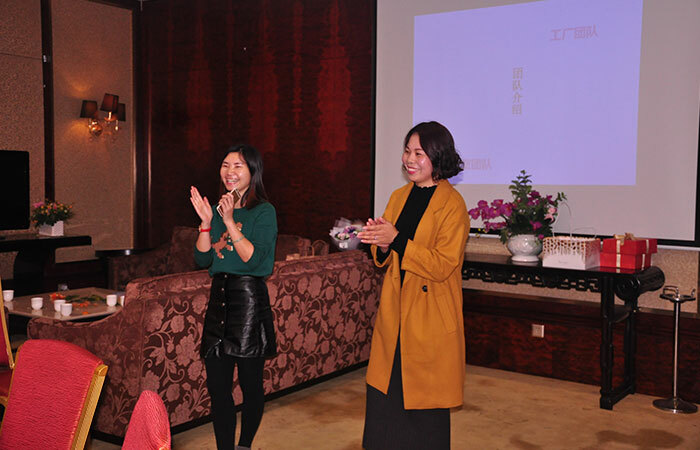 In order to celebrate it and also reward the hard-working staffs, Best Technology hosted a banquet on Jan 28th,2017. 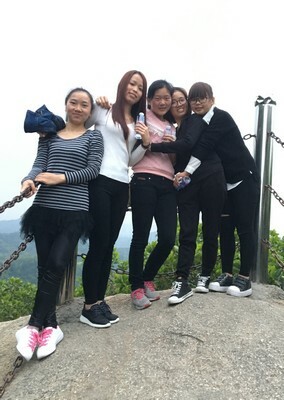 Everyone can enjoy the time and have a good rest. In 2017, The Aluminum PCB sales amount have ranked at the first place compared with the FR4 PCB, Flexible PCB, Ceramic PCB and metal domes. 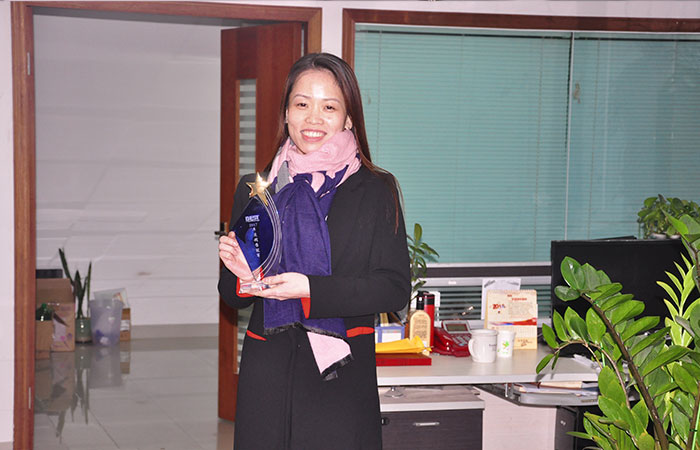 Ms Coco who takes charge of the Aluminum PCB sales win the champion. 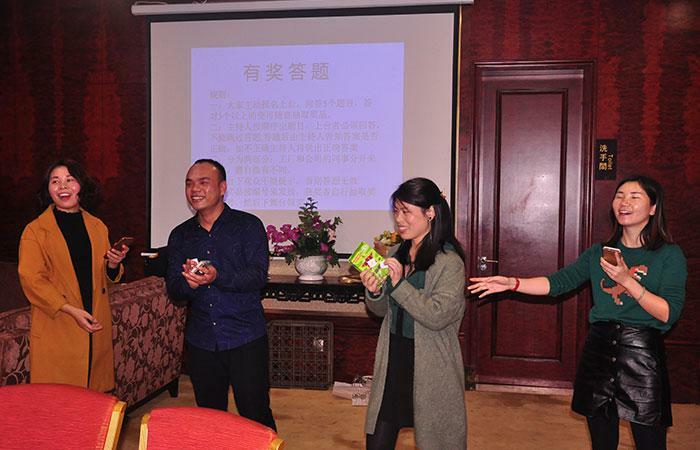 At 5 PM, all the staffs attended the evening party. Two beautiful hostesses announced the starting of party. Everyone gave their loudly and warm applaud. Our CEO Peter who also is our PCB and metal dome sales manager gave a speech. He showed his appreciation for all the staffs, and also sincerely hope everything will be better in the new year 2018. After the CEO’s speech, we started the games. We had a good relax, and forgot the hard and pressure during the games. Everyone has a good recovery with enthusiasm and new energy. We have a wonderful time in four hours party. Time flies fast. It’s time to take a photo and keep a good memory for this night. Big family, warm and nice. At 9PM, evening party was end. 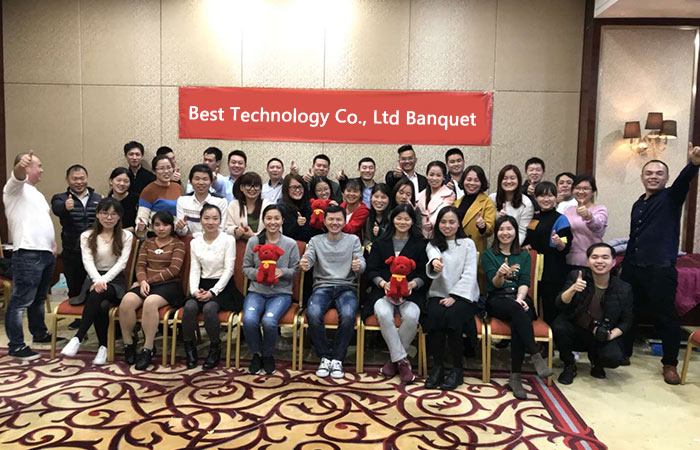 Best Technology hosted a happy and successfully banquet. 2017 has passed, and new year is coming. 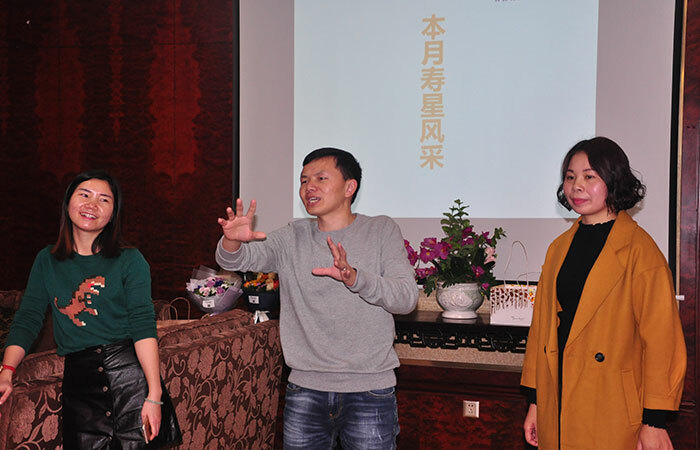 We will hold hands and work together to provide better service and good quality products for customers. If any interested about Ceramic PCB, Aluminum PCB, Rigid-flex, Heavy copper PCB, components purchasing and assembly,please feel free to Contact Us. 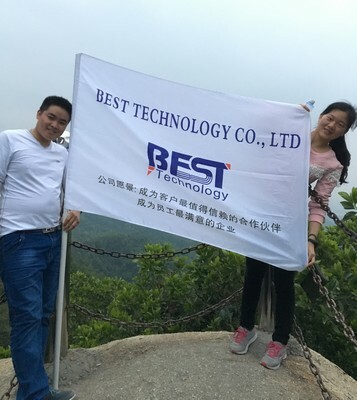 Best Technology will provide our best service and products to our customers. 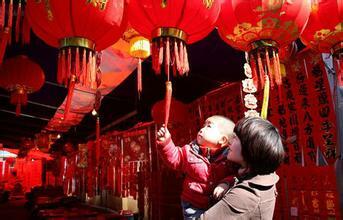 You are currently browsing the archives for the Chinese Holiday category.